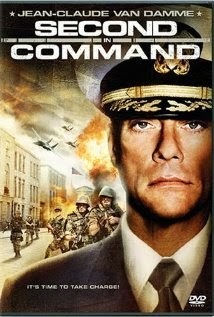 Jean Claude plays an official who's just been appointed as Second In Command to the U.S.Ambassador at an American Embassy in a small, turbulent Eastern European nation. When local insurgents attempt a coup d'etat, the nation's President takes refuge inside the embassy. The embassy is then besieged by the well-armed insurgents. The U.S. Ambassador is killed in the ensuing action, and it's now up to Jean-Claude and the embassy's small detachment of U.S. Marines to fend off the attackers.